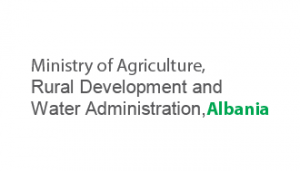 Agricultural Policy Forum (APF) is a two-day event on regional agricultural policy in SEE organized by SWG, involving relevant regional and international stakeholders, resulting in regional policy recommendations. 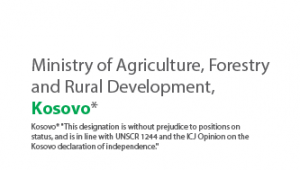 It has been organized on an annual basis since 2001 to serve as a wide platform for discussions and recommendations on regional policy issues in agriculture and rural development in SEE. 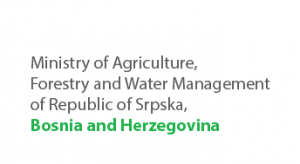 APF 2018, “Agricultural Policy: Determinant of the Regional Rural Development and EU Perspectives of the SEE”, will be held in Jahorina, Bosnia and Herzegovina on 16 – 18 October 2018. 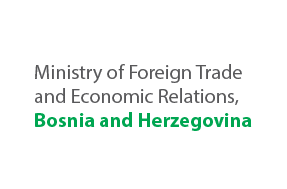 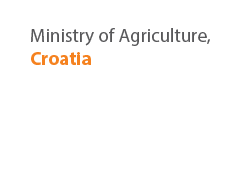 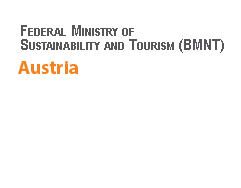 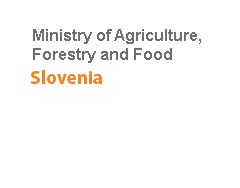 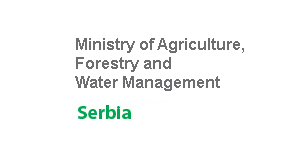 It is organized by the Regional Rural Development Standing Working Group (SWG) in SEE in cooperation with the Ministry of Foreign Trade and Economic Relations of Bosnia and Herzegovina. 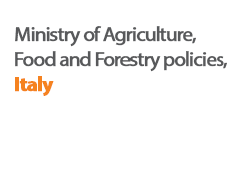 The Agricultural Policy Forum will once more serve as a platform for international dialogue on policy settings and perspectives of common interest to agricultural policy makers and stakeholders. 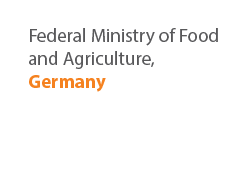 It will address the reform of the EU Common Agricultural Policy and the trends in the EU agri-food trade policies and their impact on the SEE. 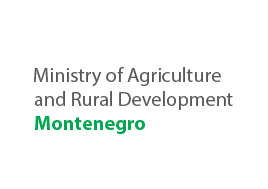 Diversification of economic activities in rural areas will be elaborated as a factor for rural development. 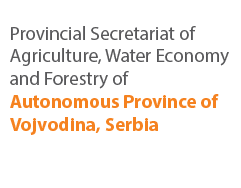 APF 2018 will also stress the challenges of the rural depopulation and migration. 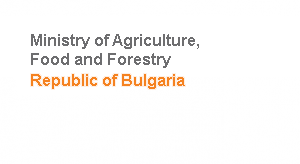 Further on, it will present for discussion and wider endorsement policy recommendations coming out of respective policy assessments in SEE conducted by the SWG regional expert advisory working groups, more concretely: agricultural policy developments, land market and small farms’ access to land, application of the agri-environment policy and conservation and sustainable use of genetic resources in agriculture. 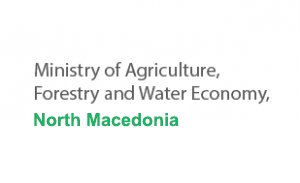 Note: News from APF 2018 will be communicated through the SWG social media accounts and digital channels and the entire forum will be streaming live on the SWG website. 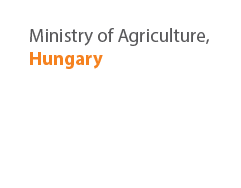 Official #hashtag of the communications regarding the forum will be #APF2018.